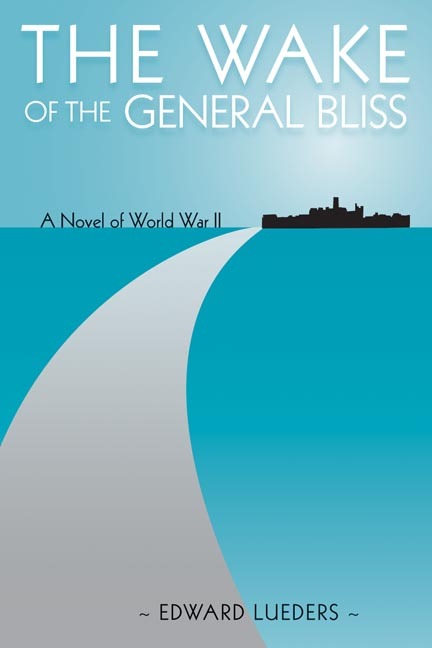 Set aboard a ship carrying troops home from India at the end of World War II, Edward Lueders’ autobiographical novel opens with the dramatic events that ensue when the call goes out, 'Man overboard!' As the vessel drifts, engines stopped, in search of the lost man, the story begins to delve deeper into the paradox at the center of our lives, as irreducible isolation is juxtaposed with inevitable coexistence. The ship becomes a complex metaphor for the thousands of men aboard and, by extension, for all of us who exist both as individuals and as parts of the human community. These motifs are developed through the interplay of three men aboard ship, Staff Sgt. LeRoy Warner, Sgt. Mark Reiter, and Sgt. Stanley Norman, who entertain troops as a jazz trio. These GI musicians improvise through solo sections in which each reflects hauntingly on his past and dreams of his future. As they search for meaning beyond subjectivism, beyond suffering and randomness, their music is about the possibilities for harmony. Although miscues, counterbeats, and dissonance apparently mock our efforts to break out of ourselves, sometimes, however fleetingly, everything falls into place. Then the prose of our lives turns unexpectedly to poetry and we experience an exhilarating unity. Edward Lueders is emeritus professor of English at the University of Utah and a veteran of WW II. He is the author of The Clam Lake Papers and nine other books, including the edited volume Writing Natural History (University of Utah Press, 1989). Since the 1940s he has also been a professional jazz pianist.